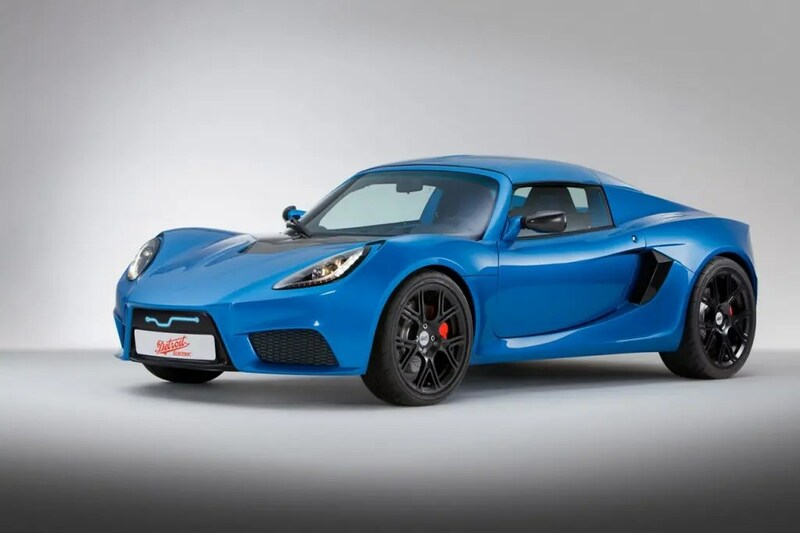 Those waiting for the Detroit Electric SP:01 electric sports car should be happy to hear that the first production unit recently came off the assembly lines at the company’s Leamington Spa manufacturing facility in the UK, according to recent reports. Sales in the European and Asian markets are expected to begin during the next few weeks. Retail prices for these markets have yet to be revealed, but are expected to be within the near future. 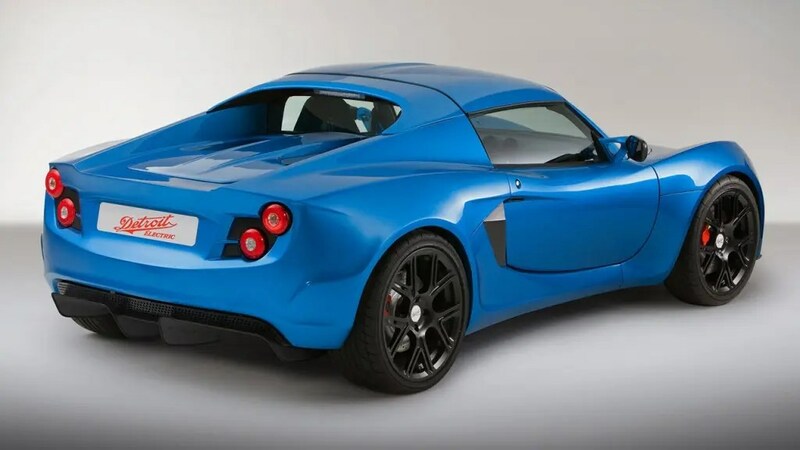 For some background here, the Detroit Electric SP:01 is a lightweight model composed of a carbon fiber body and an aluminum chassis. System specs are: 285 horsepower, a 0-60 miles-per-hour time of 3.7 seconds, a top speed of 155 miles per hour, and a 210 kilowatt (kW) electric motor. Every Detroit Electric comes with built-in bi-directional charge and discharge capability. Made possible through the patented Detroit Electric home charging and power back-up unit – named ‘360-Powerback’ – the unit turns the vehicle into a power source for both the grid and the home. An advanced Battery Management System (BMS) gathers data about the car’s battery health and on-board telematics communicate it directly to the factory. The SP:01 comes equipped with an app-based system called SAMI (Smartphone Application Managed Infotainment), which utilizes Android technology and is fully compatible with Android Auto, providing safe access to a host of apps and internet functionality. SAMI allows users to search for nearby roadside charge points and then pre-book charging time, as well as review billing and credit information relating to their charge-point use. When away from the SP:01, owners can use SAMI as a remote control unit via GSM, enabling them to locate the vehicle, turn on the climate control system and check the charge status. When in the car, the SAMI-enabled smartphone is installed in the centre console and becomes the interface for a wide range of functions, including music player, satellite navigation, regenerative braking adjustment, interior lighting and vehicle systems status – such as the level of battery charge, range to recharge and other telemetry. How Soon Will Tesla Know If Autopilot Use Decreases Auto Accident Rates?